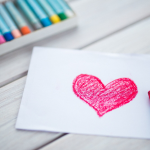 Home » How Have You Expanded Your Capacity to Love? It was in reference to what he believes will be our goal and reason for being here on earth, that this will be the “golden question” at the end of our lives. Standing at the end of our mortal journey how could you answer the question, How have you expanded your capacity to love? I really liked this. We are sent here as loving beings from a Heavenly Father who, it tells us in the scriptures that, “God is LOVE”. Using our divine nature as “literal children of God” – we have a great capacity to love ourselves and others. What are we choosing to do with that? How are we expanding it each day? With my clients I always ask them to name the top emotion that they’d want if they could choose ANY emotion. What would they pick? Most of them go straight for love because love encompasses so many other emotions and feelings. The next thing I tell them is that LOVE is available right now. They don’t have to wait for it. They don’t have to wish for it. Love is there right now for the taking, experiencing, and giving. The problem is that we too often put contingencies on love. We’ll love ourselves WHEN… or we’ll love ourselves IF… or it goes towards others too – I’ll love them WHEN… or I’ll love them IF… We don’t even realize we’re doing this but we are. 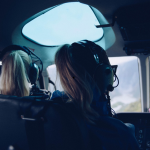 On a quiet subconscious level we withhold love from others and ourselves when we place “rules” or “contingencies” on being or doing something to deserve love. I’ll love myself IF I lose the extra weight. I’ll love myself WHEN I accomplish this… But until then the critic comes out and has a lot more to say and then shame, guilt, and negativity takes the place where love could have fit. It’s not always giving a hug, or warm fuzzy feelings. Sometimes love is walking away from something. Sometimes love is following through on a set consequence. But each time we act out of LOVE and not withholding it we EXPAND our capacity to love. Each time we practice love it grows. It becomes easier to love the next time. 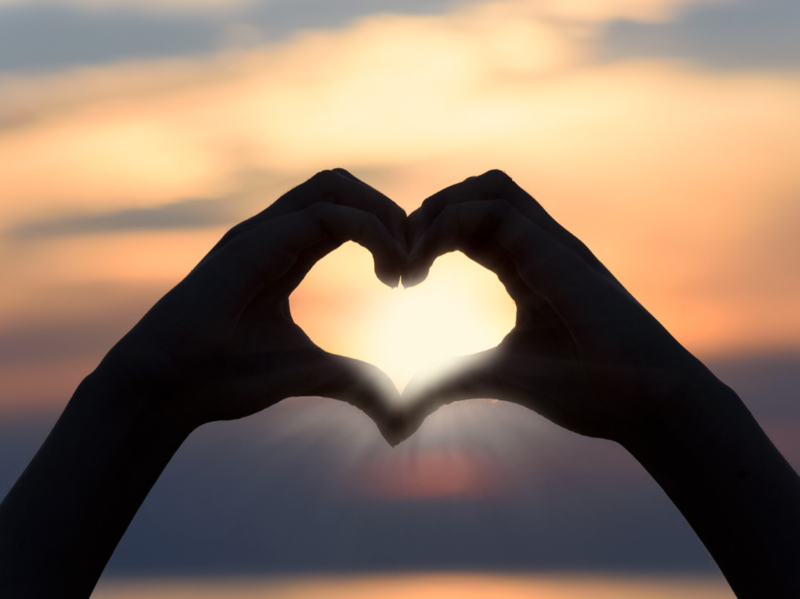 When we talk to ourselves after we’ve done something we don’t like if we show LOVE to ourselves instead of condemnation, we expand our capacity to love. When we smile at a stranger on the street we expand our capacity to love. When we pick up the phone and call a friend we expand our capacity to love. We expand it every time we show it, every time we choose to act out of LOVE, every time we ask the question: What would love look like here? and then do it! It’s not always the easiest to do. It feels (in the moment) easier to withhold it. The natural man/ego will want you to take that route. Protect yourself, don’t share it, keep it! But the only one that doing that is hurting IS YOU. You are the only one that feels that love inside. You are the only one that has to hold on to those feelings. Don’t withhold it. EXPAND it. Today, as you go through your day will you keep these questions front and center? 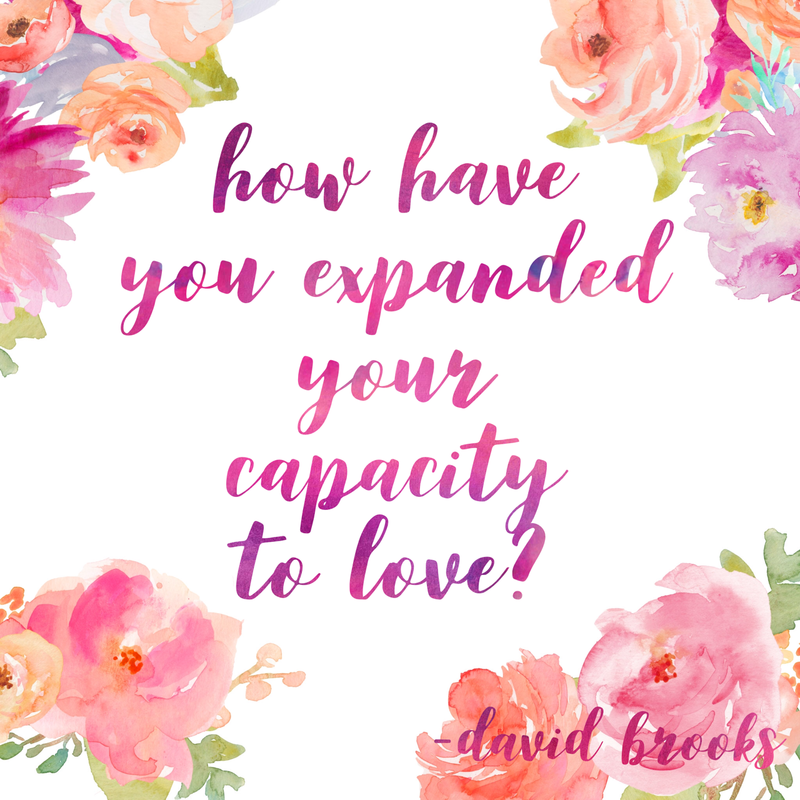 How have I expanded my capacity to love? What looks most like love in this situation? 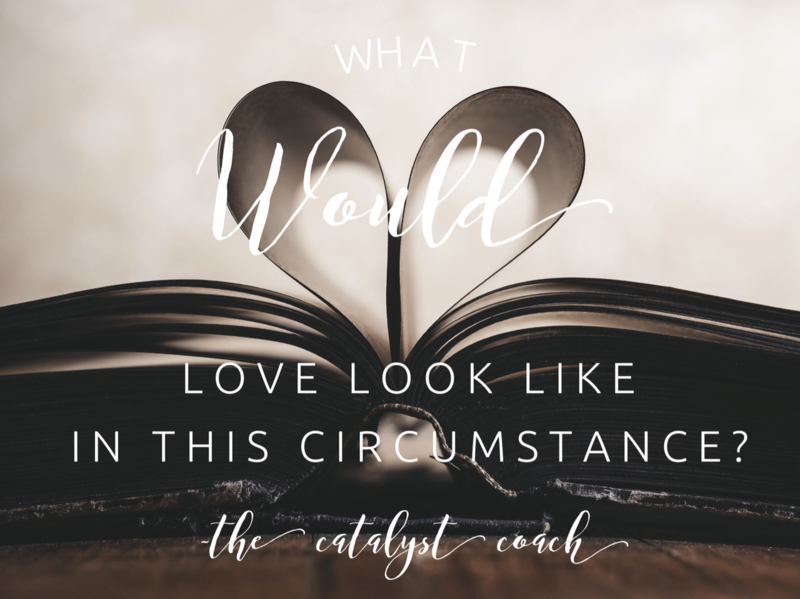 What would LOVE do? It feels amazing. It enlarges and strengthens your abilities to love making it easier to love more in the future as well. The world needs more love. The world needs more of the love that YOU can offer it. YOU need more of that love. Offer yourself love instead of a negative remark today. Give love more freely to someone in your life today. See how you feel. Expand your capacity to love and then SHARE it.